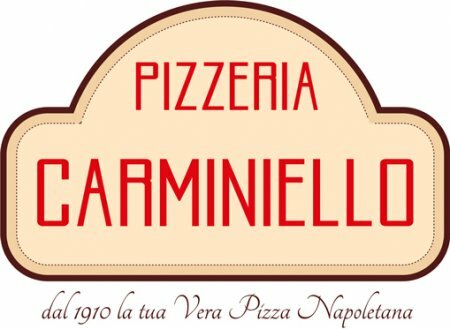 The Pizzeria Carminiello, was founded in 1910 by Carmine de Lucia. It all starts from a pushcart peddler who distributes the best pizza in the neighborhood, from there recently Carmine opened a small shop, small, at the same time warm and friendly. 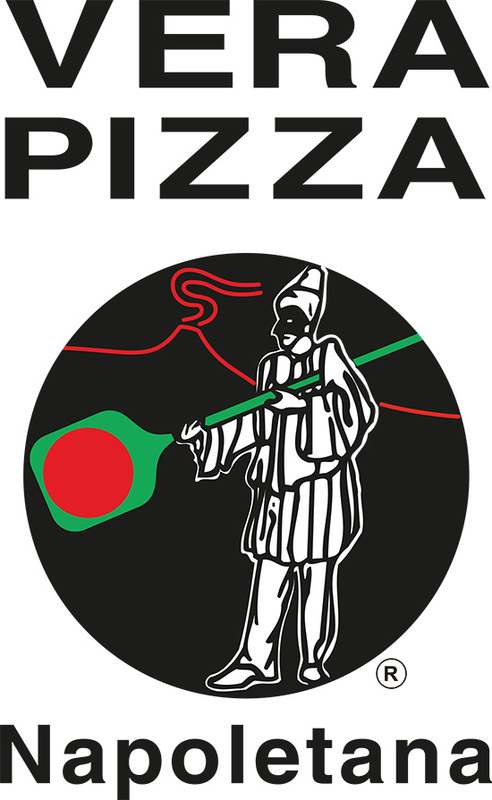 With the help of the little son Luigi, the shop acquires growing popularity becoming the pizzeria Carminiello we know today. Currently he runs by Vincenzo and Maria de Lucia with the same passion and the same sacrifice, but without sacrificing the tradition that has always characterized them.